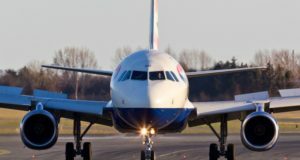 Now that the oneworld alliance will have a new member in the shape of Morocco’s national carrier, frequent flyers on British Airways, Finnair, American Airlines, Qantas and others will soon have another member for codeshare flights and loyalty points. 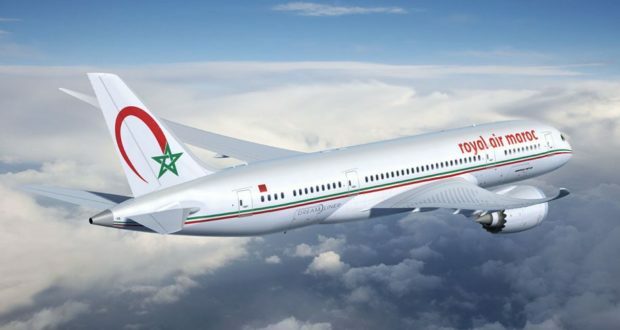 Royal Air Maroc and the alliance have revealed plans for what will be the 14th airline in the growing network, which also includes operators like Cathay Pacific, Iberia, LATAM and Royal Jordanian. With Royal Air Maroc on board – a new member for the first time in four years – oneworld will extend its fairly weak reach into Africa, the travel site Skift says. With its hub in Casablanca, Royal Air Maroc will add 34 completely new destinations and 21 new countries to the alliance’s map, though not all of them in Africa. 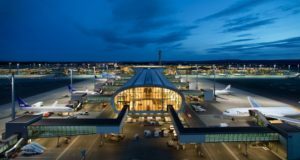 Among RAM’s total of 90 destinations are Copenhagen and Stockholm in the Nordics. 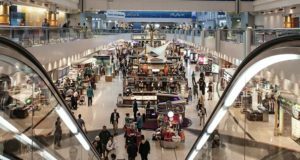 Skift points out that the news is a push back against a recent trend for some major carriers, such as Emirates and Etihad Airways, to build partnerships on an ad hoc basis rather than taking full membership in an alliance. 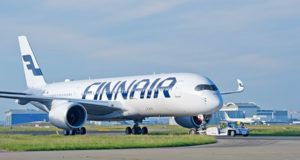 The move will also help oneworld compete with its main rival in the region, Star Alliance, which contains EgyptAir, Ethiopian Airlines and South African Airways. 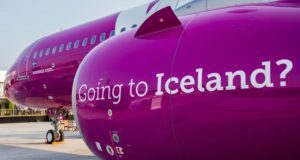 oneworld, meanwhile, is making inroads in the Far East, following American’s investment in China Southern, which until January 1 is a Skyteam member. Royal Air Maroc is expected to be fully brought into oneworld in mid-2020.